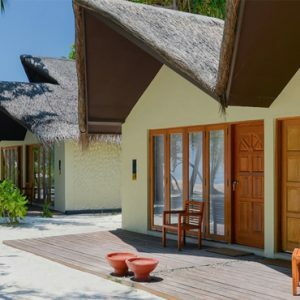 One of only two resorts in the picturesque Meemu Atoll of the Maldives, Medhufushi seems like a world all its own – a little slice of paradise, characterised by crystalline azure waters, waving palm fronds and powder-soft sand. 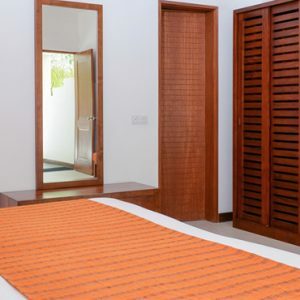 Not only that, the resort’s tastefully furnished villas and suites are sure to dazzle you with their simple elegance and luxurious amenities, while the delectable dining experiences on offer will leave you deliciously satisfied but eager for more. 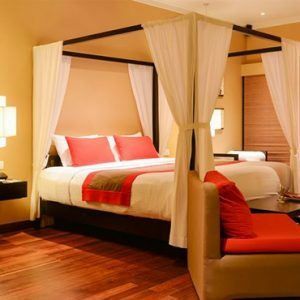 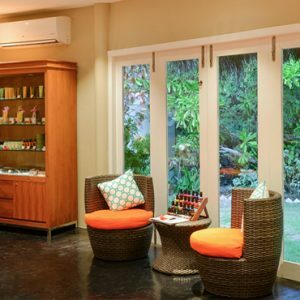 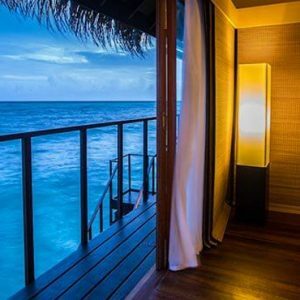 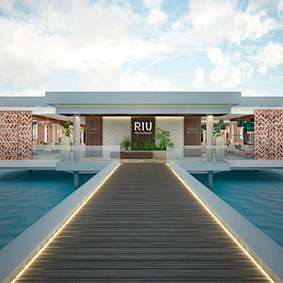 There is also an upmarket hotel spa which offers a range of relaxing and rejuvenating treatments for your ultimate indulgence, and a variety of water sports and other enjoyable activities are available so you can enjoy a Maldives honeymoon of adventure, action and romance, as well as blissful serenity. 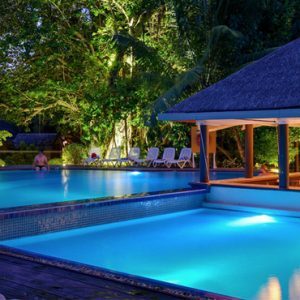 There are 112 charming villas spread across the resort’s 10 lush hectares. 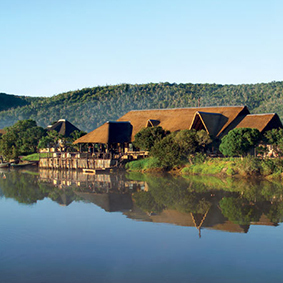 They are divided into 4 luxurious categories and each one features a rustic thatched roof, soft furnishings constructed of natural materials, and a private sundeck where you can kick back and relax with a drink while savouring nature’s splendour. 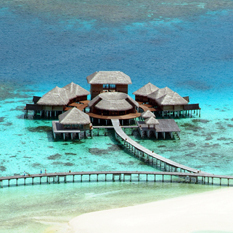 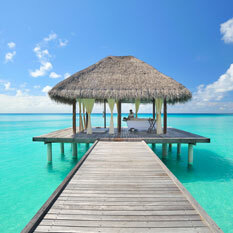 Beach Villas are, as the name suggests, dotted along the beachfront, offering easy access to the alluring azure waves. 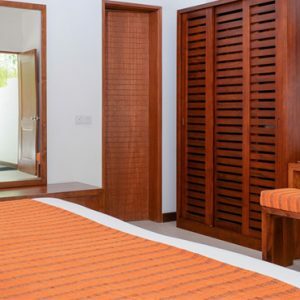 They are spacious, elegantly furnished and well-equipped with a range of must-have amenities including satellite television, a mini bar and tea and coffee making facilities. 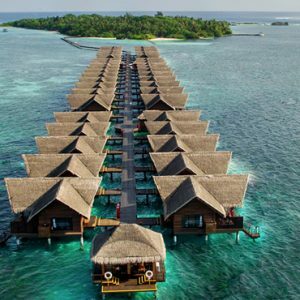 Alternatively you may want to reserve one of the Prestige Ocean Villas, reached by a wooden causeway poised over the sparkling waters. 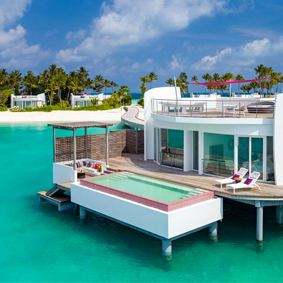 These stunning villas offer direct access to the ocean and feature plush king-sized beds and private sun decks, as well as other luxury amenities such as an espresso machine and in-villa WiFi. 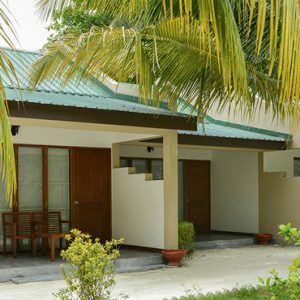 The Garden Villas are located throughout the island and offer convenient access to the hotel’s facilities. 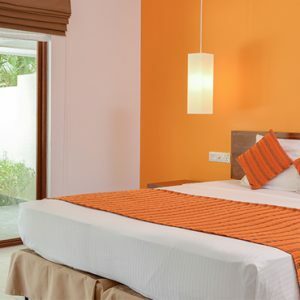 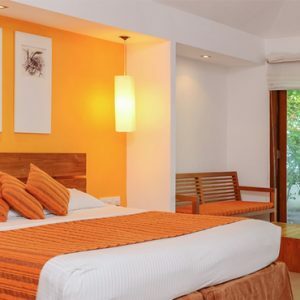 Furnished with colourful hues of orange and yellows, these rooms offer a vibrant stay fir families and couples. 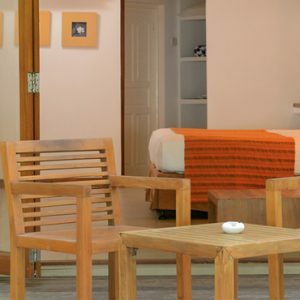 Enjoy facilities in the Garden room such as air conditioning, mini bar, satellite TV, in-room safe, telephone and tea and coffee making facilities. 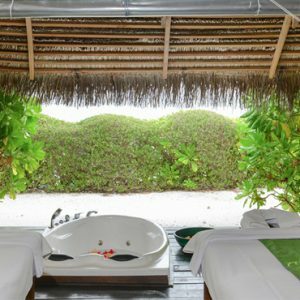 When you are not feasting on delicious cuisine or savouring a drink overlooking the water, head to the Chavana Spa for a well-deserved pampering. 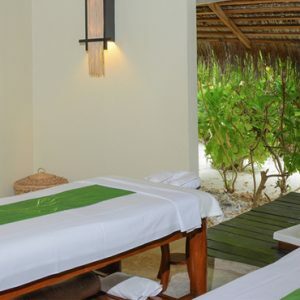 This top-notch wellness facility offers a decadent menu of services and treatments, including Elemis facials, a signature Chavana massage and the invigorating Maldivian Spa Escape ritual. 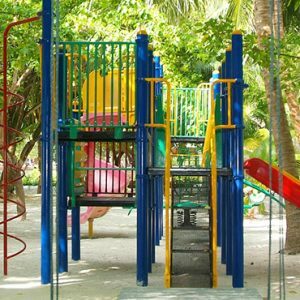 The resort also boasts an impressive selection of activities and sports. 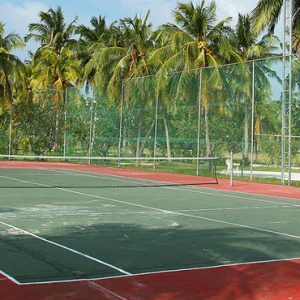 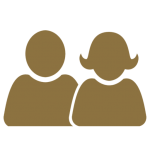 These range from water sports such as windsurfing, water-skiing and scuba diving to land-based activities like tennis, squash, beach volleyball and badminton. 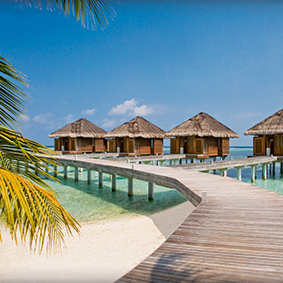 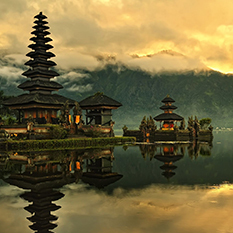 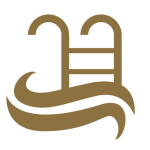 An unmissable selection of excursions are also available for your ultimate enjoyment. 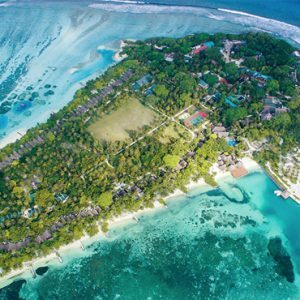 Try everything from sunset fishing and a full day of island hopping to a submarine tour or a breath-taking seaplane flight. 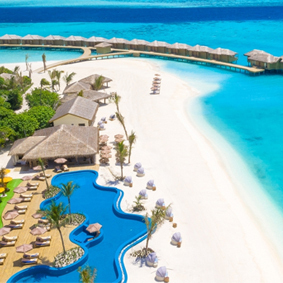 In between meals, head to one of the resort’s bars for refreshing drinks and tasty snacks. 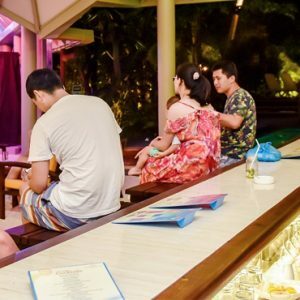 Hiyala Bar is a lively, sociable spot beside the pool and boasts an extensive beverage menu and a selection of tempting nibbles, while Lohis Bar is a more tranquil spot, perfect for an intimate drink with your loved one. 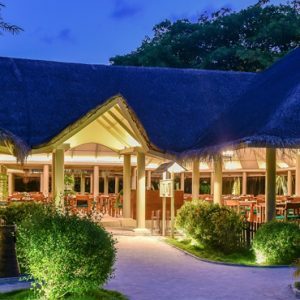 Shaded by coconut leaves and with the sugar-white sands spread out at your feet, you are sure to enjoy a relaxed sundowner at this delightful watering hole. 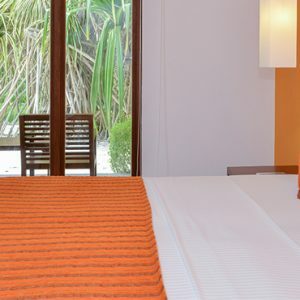 Adaaran Hudhuranfushi offers a range of splendid dining options as well as a range of bars to enjoy on your Maldives honeymoon package. 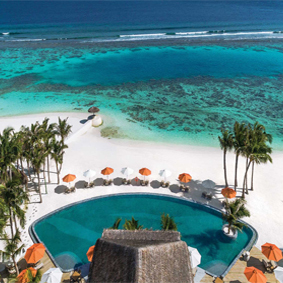 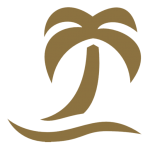 This is the resort’s main restaurant and serves up resplendent buffet meals featuring a diverse range of international and Maldivian favourites. 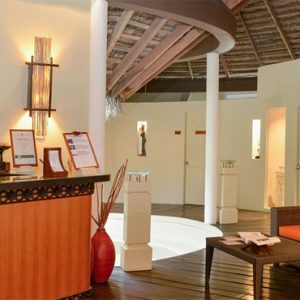 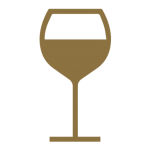 Delicious fresh produce, super-fresh seafood and exotic fruits are all part of the outstanding culinary experience, and you can wash down your meals with an impressive selection of beverages, including fine wines. 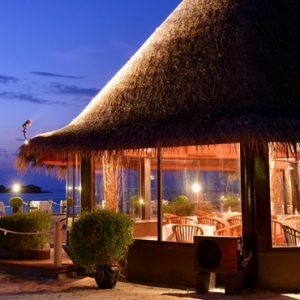 For the ultimate romantic dining experience on the island, opt to have dinner at the aptly named Sunset Restaurant. 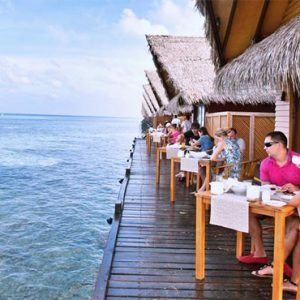 This a la carte restaurant overlooks the harbour and serves up a menu of mouth-watering delicacies guaranteed to tantalize your taste buds. 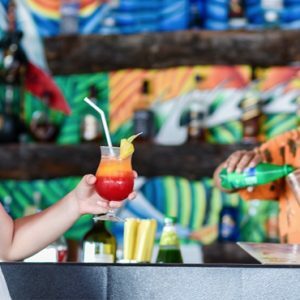 In between meals, head to one of the resort’s bars for refreshing drinks and tasty snacks. 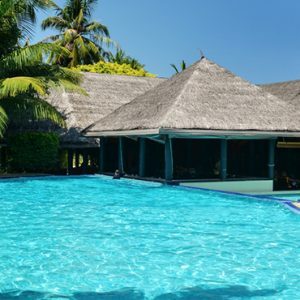 Hiyala Bar is a lively, sociable spot beside the pool and boasts an extensive beverage menu and a selection of tempting nibbles. 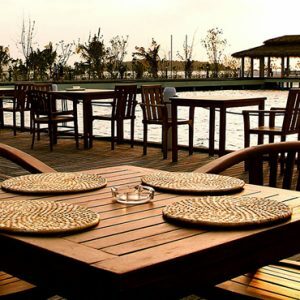 Lohis Bar is a more tranquil spot, perfect for an intimate drink with your loved one. 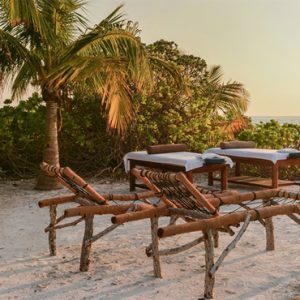 Shaded by coconut leaves and with the sugar-white sands spread out at your feet, you are sure to enjoy a relaxed sundowner at this delightful watering hole. 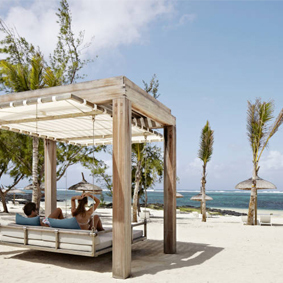 Enjoy a drink and a la carte nibbles at the Beach Bar in between snorkelling and topping up your tan.